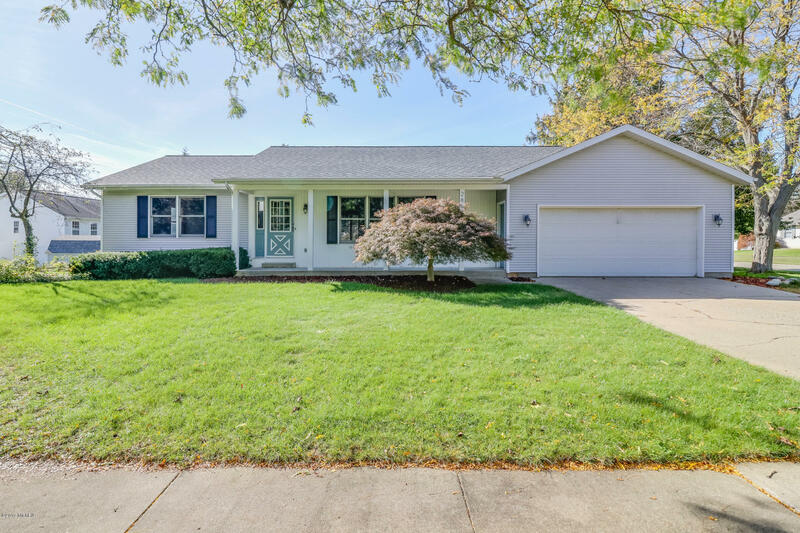 Hurry and schedule your showing of this fantastic ranch for rent in Holland Heights. Recently updated this 2 bedroom, 1.5 bath features a two stall attached garage, central air, newer appliances, 3 season porch, front porch, sidewalks, full look out basement, and so much more. Available April 1 for 1350 per month. Call for a viewing now!